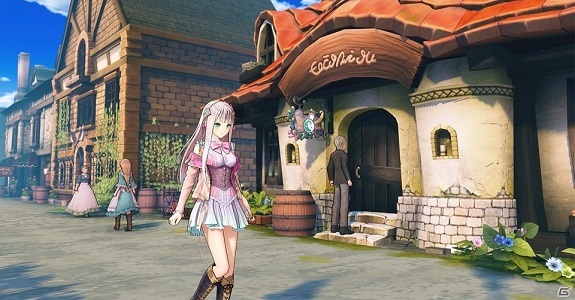 Today’s Daily Briefs: demo and digital pre-purchase now live for Katamari Damacy Reroll in Japan, latest set of screenshots for Atelier Lulua: The Scion of Arland, launch trailer for Toki, latest video for Peach Ball Senran Kagura, TV Commercial for Chou Tousouchuu & Chou Sentouchuu Double Pack, latest video clip for RemiLore: Lost Girl in the Lands of Lore, latest screenshot and video clip for Bilion Road, and Youtubers Life OMG! 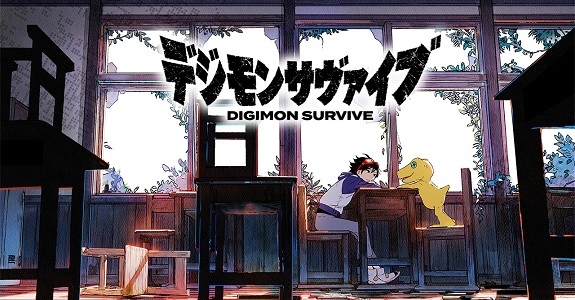 Edition to get a retail release! 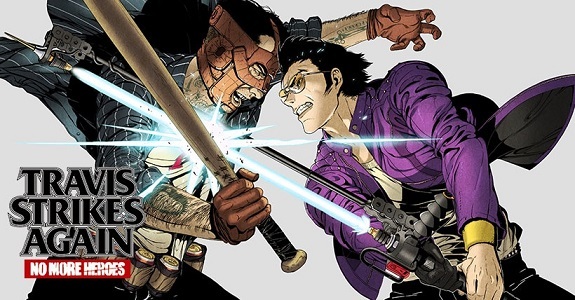 Today’s Daily Briefs: European boxart for Travis Strikes Again: No More Heroes, two events for Rocket League, teaser trailer for Astérix & Obélix XXL2, latest music track for Team Sonic Racing, Monster Boy and the Cursed Kingdom now available for pre-purchase on the Nintendo eShop in Europe, video for the mini arcade stand for Toki, screenshots for Nari Kids Park Huggto! Precure, Nari Kids Park Ultraman R / B, and Nari Kids Park Kaitou Sentai Lupin Rangers VS Keisatsu Sentai Pat Ranger, video showcasing the update reducing loading times in Work x Work, and latest videos for Just Dance 2019! 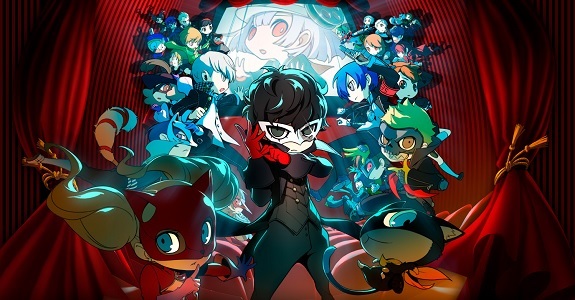 29 October 2018 Lite_Agent	Atlus, Bandai-Namco, Blizzard, Dark Souls Remastered, Denjin Getcha, Diablo III: Eternal Collection, From Software, Kamen Rider Climax Scramble Zi-O, Layton's Mystery Detective Agency ~Katrielle's Puzzle Solving Files~ (anime), LEGO DC Super-Villains, Level-5, Microids, Persona Q2: New Cinema Labyrinth, SEGA, Sid Meier's Civilization 6, Super Dragon Ball Heroes: World Mission, Take-Two, Toki, TT Games, Valkyria Chronicles 4, Warner Bros.
Today’s Daily Briefs: latest character trailer for Persona Q2: New Cinema Labyrinth, gameplay trailer for Toki, video clip for Diablo III: Eternal Collection, teaser trailer for Super Dragon Ball Heroes: World Mission, trailer for Kamen Rider Climax Scramble Zi-O, video clip for Sid Meier’s Civilization 6, latest video message for Valkyria Chronicles 4, 20th Anniversary illustration for Level-5, trailer for the next episode of the Layton Mystery Agency ~Katrielle’s Mystery Files~ anime series, Accolades Trailer for Dark Souls Remastered, and livestream recording for LEGO DC Super-Villains! 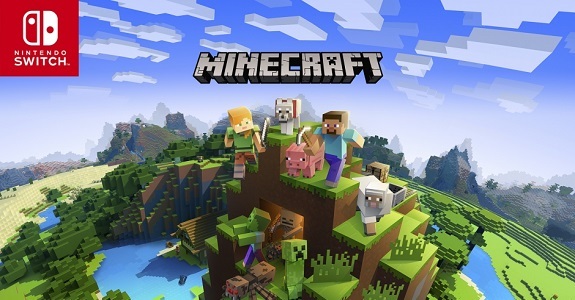 Today’s Daily Briefs: Ion Maiden announced for the Nintendo Switch, another Skin Pack for Minecraft, trailer and details for Spintires: MudRunner – American Wilds, two delays for Microids, and more screenshots for Yomawari: The Long Night Collection and Neko Tomo! 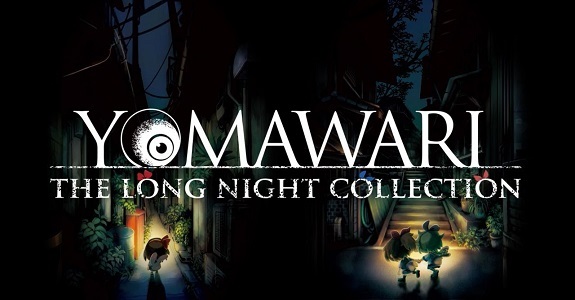 Today’s Daily Briefs: latest video for Yomawari: The Long Night Collection, Outlast and Outlast 2 getting a Limited Run Games release, WIP pictures for Toki, latest videos for Just Dance 2019, preview for the next episode of the Layton Mystery Agency ~Katrielle’s Mystery Files~ anime series, latest Tool Assisted Speedrun video, and livestream recording for the Capcom Beat ‘Em Up Bundle! 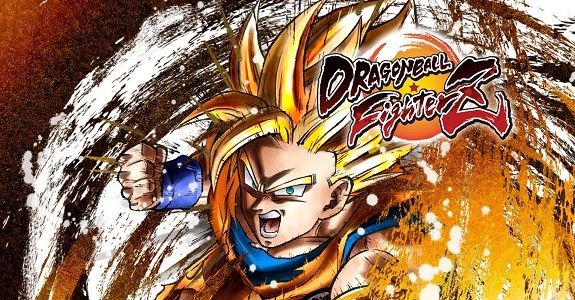 Today’s Daily Briefs: details and trailer for Dragon Ball FighterZ, more screenshots for Warriors Orochi 4, and video clip for Toki! 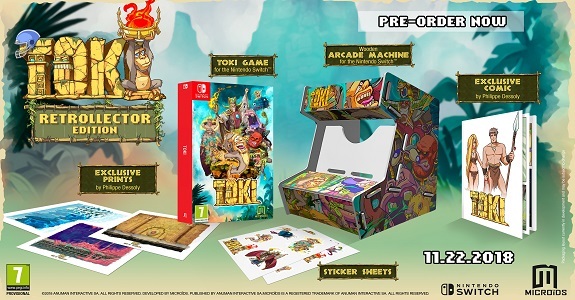 Microids has announced that Toki will be released on November 22nd in Europe and North America, and that it’s getting a “Retrollector Edition” at retail! 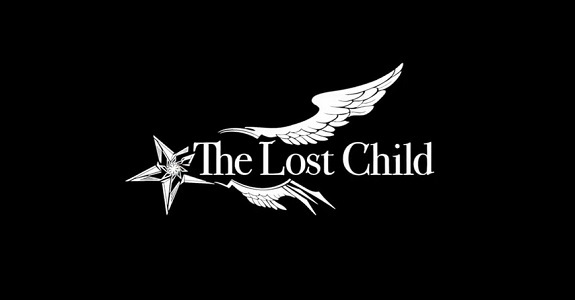 Today’s Daily Briefs: release date + trailer + pictures for Warriors Orochi 4, latest video for The Lost Child, latest NPC Voice Clip for Etrian Odyssey X, more details and screenshots for V-Rally 4, video clip for Toki, countdown website for a new Nintendo Switch game from D3 Publisher, latest episode of Inazuma Walker and preview for the next episoe of the Inazuma Eleven Ares anime series, preview for the next episode of the Layton Mystery Agency ~Katrielle’s Mystery Files~ anime series, and latest Tool Assisted Speedrun video! 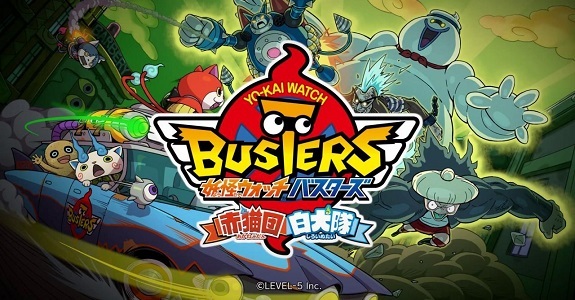 Today’s Daily Briefs: Pro Yakyuu Famista Evolution announced for the Nintendo Switch, another sign pointing towards a western release for Yo-kai Watch Busters, the Kunio-kun: The World Classics Collection to include 3 additional games, livestream recording for Gal Gun 2, latest Limited Run Games physical releases now available for order, off-screen screenshot for Toki, budget re-release for Puyo Puyo Chronicle in Japan, preview for the next episode of the Layton Mystery Agency ~Katrielle’s Mystery Files~ anime series, and latest Tool Assisted Speedrun videos! 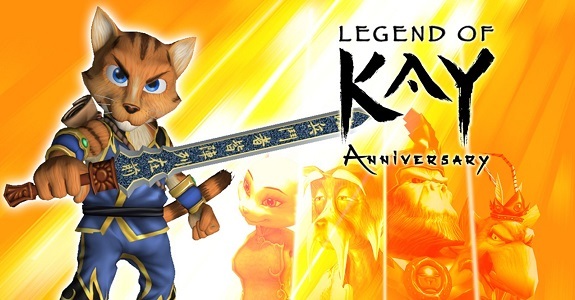 Today’s Daily Briefs: Toki announced for the Nintendo Switch, release date for Legend of Kay Anniversary on Nintendo Switch, latest screenshot for V-Rally 4, and latest Tool Assisted Speedrun video!